Looking for the best budget smartphone with powerful battery than Motorola Moto E3 Power is the best choice for you which launched in India on Monday priced at Rs. 7,999. It’s available though Flipkart in Black and White colour option. It will counter Xiaomi Redmi 3S and Lenovo Vibe K5. The all new Motorola Moto E3 Power supports 4G LTE with with VoLTE, Dual-SIM(GSM+GSM), Wi-Fi, Bluetooth, USB, GPS and FM Radio will offer you a bigger 5-inch HD (720 × 1280 pixels) display with Corning Gorilla Glass 3 for amazing picture quality and video quality from every angle. It runs on latest Android 6.0 Marshmallow OS and powered by 1GHz, quad-core MediaTek MT6735P processor with 2GB of RAM and 16GB internal memory and 64GB expandable memory for superior multi-tasking and gaming. 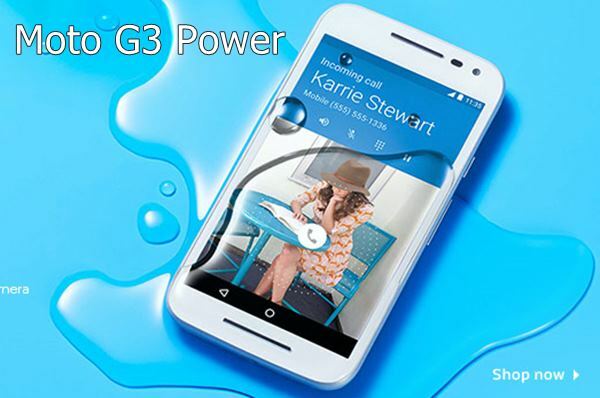 For shooting Moto E3 Power sporting a 8-MP Primary Camera with LED flash and 5-MP secondary camera for clicking selfies and making video call expected to be packed with a 3500mAh battery with superior battery life. It measures 71.6×143.8×9.55mm and weight 153gm. Bigger 5.2”-inch Full HD Display with Corning Gorilla Glass 3 screen. 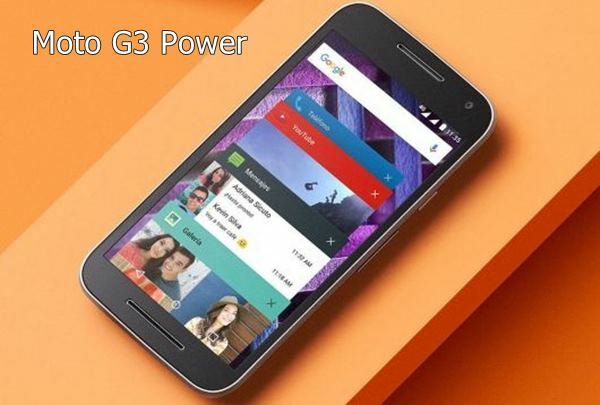 At last Few Honest word, upcoming Motorola Moto E3 Power is the best choice for budget phone lovers. What you think? Please be open to give your view.